Your view on the local plan is needed. Thanet District Council is asking residents which sites should be used for new housing. The council MUST find room for nearly 17,000 new homes. Most residents don’t want the amount of housing that is proposed. However, the council must identify enough housing sites to satisfy the Government. If not, the Government won’t approve the local plan and developers will be free to build where they like. We CAN’T change the number of new houses in the local plan. We CAN decide where they should go. TDC proposes that 2,500 homes should go on the old Manston site as part of a mixed use development. This would also include buildings for new businesses and jobs, new schools, doctors’ surgeries, the museums, lots of open space and leisure facilities and potential for some light aviation. Why can’t the site be kept for aviation use? Because our local plan has to be based on evidence. Two independent reports say that a profitable airport cannot be developed on that site. That’s the evidence. The council’s hands are tied. Why can’t the houses be built elsewhere? If the houses don’t go on the airport site, then new sites have to be found. All Thanet’s brownfield sites are already in the plan. So, if the houses were built elsewhere then it would have to be on green sites, agricultural land and/or squeezed in wherever possible next to existing homes. Why can’t the airport reopen? The council has no way of reopening the airport. The only way this could happen would be if a company with no track record in aviation, RiverOak, persuades the Government that the land should be taken from its rightful owners and given to them. That company doesn’t want to bring back our old airport. Its plan is for a cargo airport with 10-20,000 cargo flights a year. The old airport had just 500. Almost half of all air freight is shifted at night. That would mean 14-23 cargo flights over our homes every night. What if I don’t want a noisy, dirty cargo hub? The you need to tell Thanet District Council. You need to say that you would rather houses were built on the old brownfield Manston site rather than on green fields. You need to say that you would rather have a mixed development on the site that would see new businesses, jobs, schools, health and leisure facilities as well as open, green space. You need to tell them that you don’t want 14-23 noisy, cargo flights over your home every night. 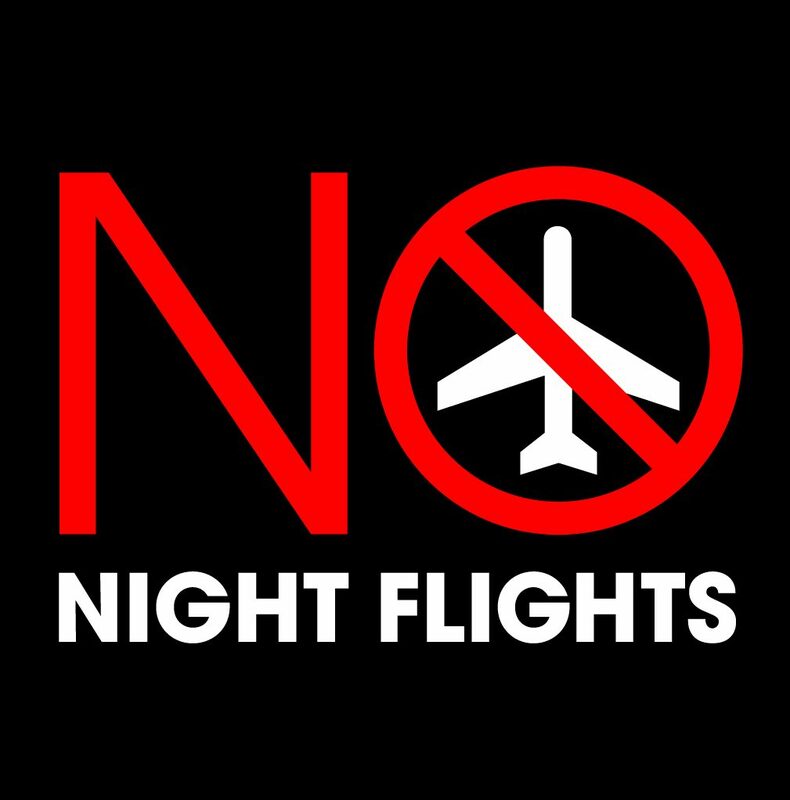 Next postWould a successful cargo airport at Manston mean night flights?